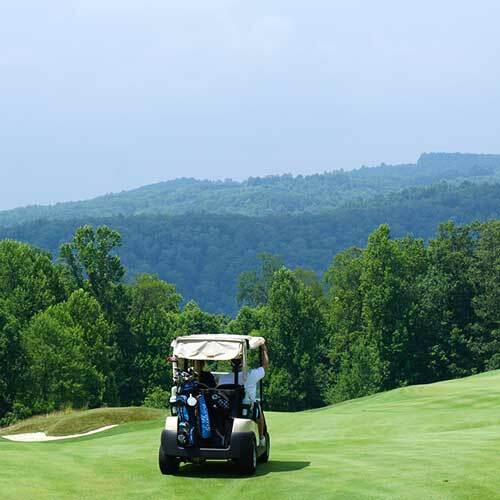 The Cliffs Communities are known throughout the Upstate of South Carolina and Western North Carolina for unparalleled luxury amenities, world class golfing, the most amazing mountain views, the best deepwater lake lots, and the just about the best the Upstate has to offer. Cobblestone Homes is an approved builder in the Cliffs Communities, and can now offer top quality design-build custom home services in any Cliffs Community. 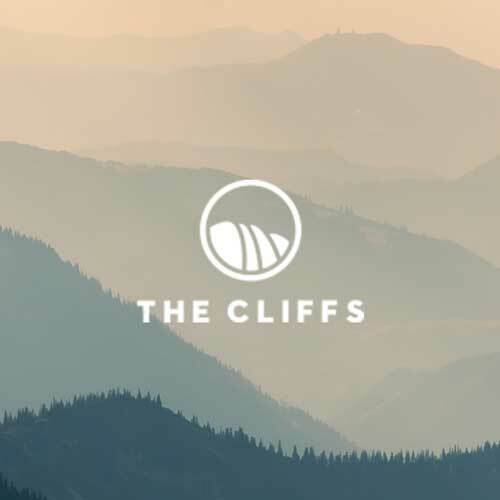 As an approved Builder in the Cliffs Communities, Cobblestone Homes can now bring our high level of design and craftsmanship to your lot in any Cliffs Community.